Dosage will be specified at time of incident. 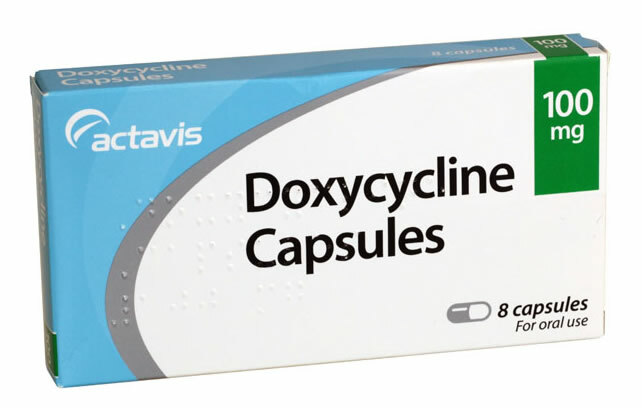 Allergy to other Tetracycline antibiotics. May make birth control pills less effective. Use with caution in patients with liver disease, kidney disease and asthma.